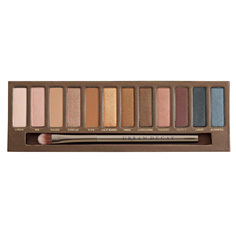 When applying eyeshadow, the best shades to start out with are browns and Neutral colours as they suit all eye & hair colourings and you really can’t go wrong with them. 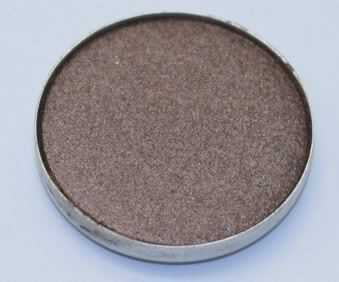 Satin Taupe – A lovely brown with a slight sheen, and my hands down favourite! 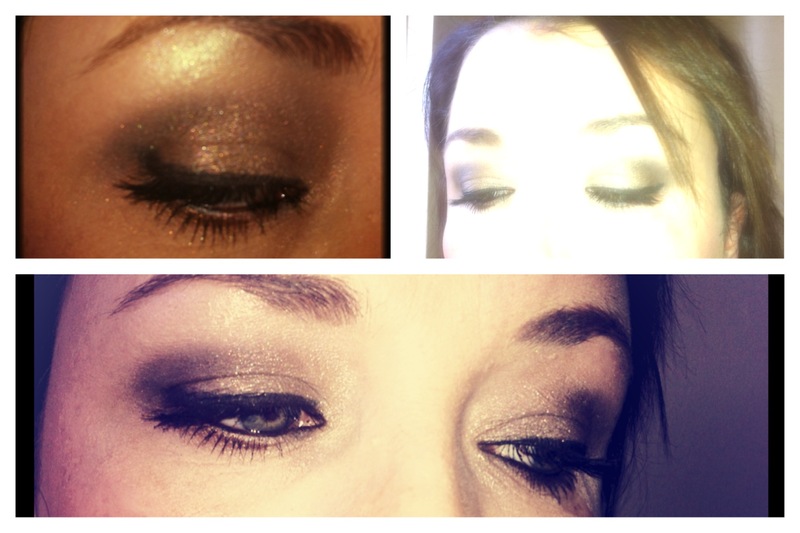 I’ll do up another blog post soon to show you a nice every day look you can do yourself with these colours. People always ask me if there are any good “cheap” foundations that they can use to save their more expensive ones, especially if they wear makeup every day as you can really find yourself having to replace your makeup very quickly so it’s a good idea to use a less high end brand of foundation for every day use. I recently tried out some cheaper brands of foundation to see if they could work as an every day foundation and maybe save my more expensive ones for the weekends and nights out. I bought two foundations one called Healthy Mix from Bourjois and also Rimmel’s new Wake Me Up foundation. At €12.45 it’s a bargain, although a lot of pharmacies do special offers on this from time to time. It has a lovely fresh smell and it just glides on. It applies like a dream and I find it has great coverage, hides any redness or blemishes but without looking heavy or caked. 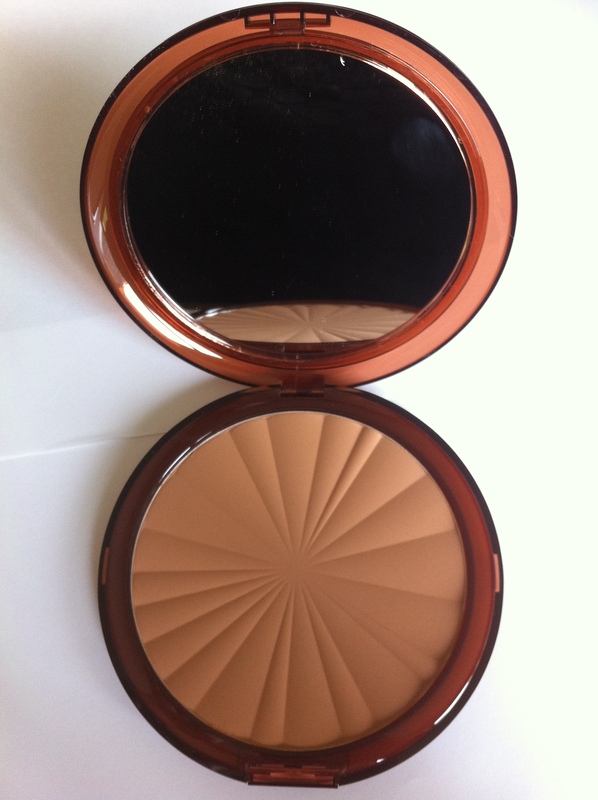 It can be applied light and natural or in layers for heavier coverage. 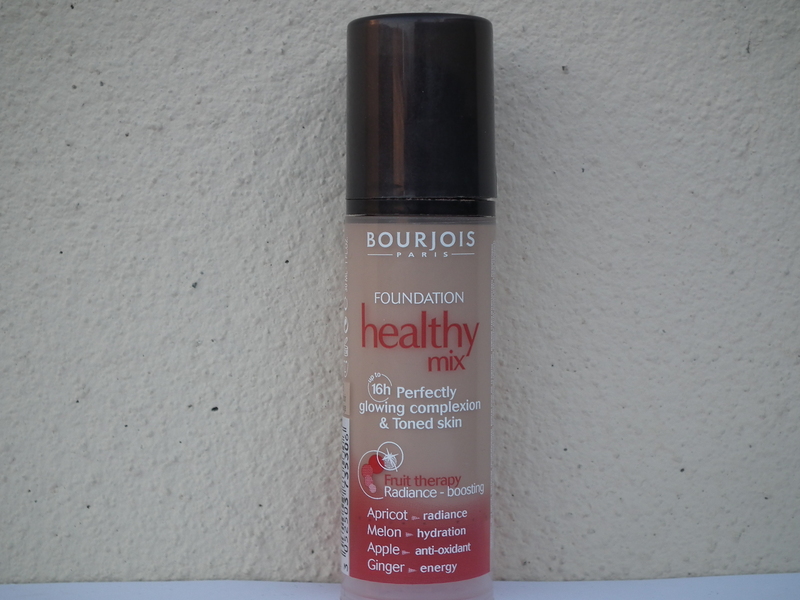 This is a great foundation for all skin types but it’s great for dry skin as it has various fruit ingredients that help nourish your skin and is suitable whether dry or combination. If you are very oily, you may need to use a primer. The claims that it last 16 hours are very accurate I have to say. I did a Zumba class while wearing this stuff and although I was sweating buckets this didn’t even budge off my face and I’m not exaggerating one bit! The shade range is very good also, 8 different shades in total and there is a very light shade that suits pale Irish skin right up to a darker shade for darker skin so there’s something to suit everyone. It comes in a pump bottle which I love as you only use what you need and there’s no wastage. I LOVE this foundation, I had heard great things about it. 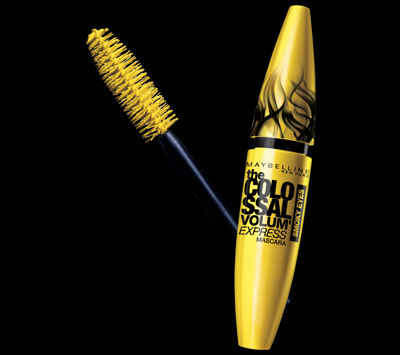 It has come out top in all sorts of beauty polls and it really does live up to its good name. Wow! is all I can say, I’m so impressed with it that I’ll be wearing it every day in work from now on. This is also another good one for everyday use and will give your skin a lovely radiant glow. 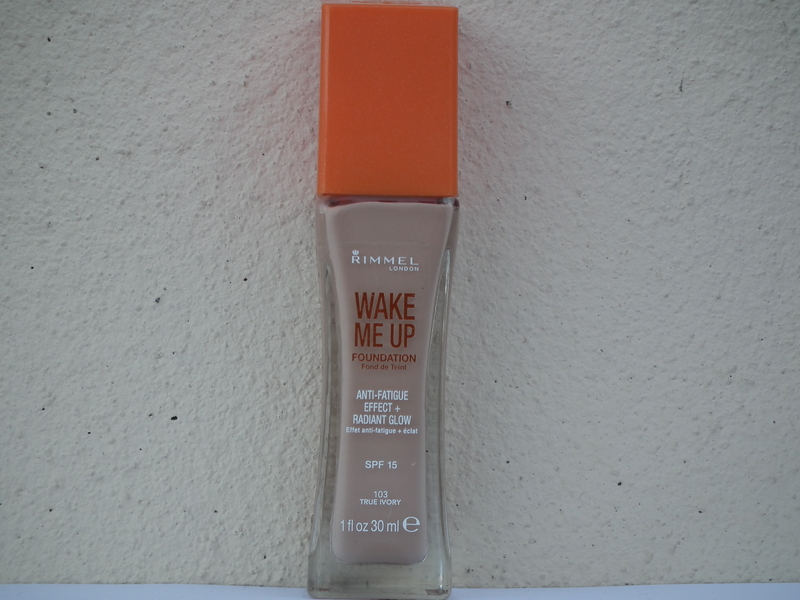 The claims are that it’s: “Rimmel’s first liquid foundation that instantly reawakens skin with a healthy, radiant glow your skin will bounce back to life – even if your body is thinking otherwise. The price of Wake Me Up foundation is a pocket friendly €10.95 and again it’s available in most good pharmacies such as Boots. As soon as you apply this, it just feels lovely and refreshing on your skin; it literally does wake it up and bring your complexion to life! The smell is fresh and the consistency of this is quite creamy so it gives a good medium to full coverage. Again, it comes in a pump bottle and a little goes a long way. Also it seems to last ages. It gives your skin a beautiful glow and is great for tired dull skin or to give radiance and a flawless look to ageing skin. 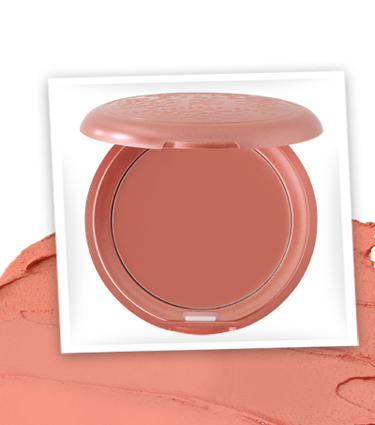 It has an SPF of 15 and comes in 6 shades so you’re bound to find a colour to suit you also. I really like this one also, and for the price you can’t go wrong. It lasts a long time too, not quite as long as the Healthy Mix but it doesn’t melt off at the end of the working day which is great. The matching concealer to this is brilliant stuff and I love it even more than the foundation. It’s just the right consistency and coverage to use under the eye area and doesn’t cake up. 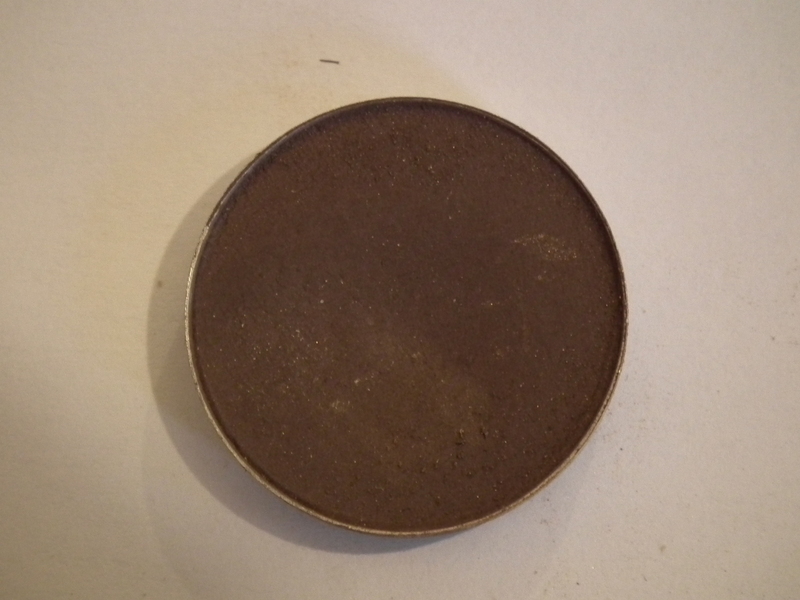 You could use this with any foundation, even the higher end ones, and it would look great! So thumbs up to both of these foundations, they are great for the price and they do a better job than some of the more expensive foundations it has to be said! There’s a lot to say about foundation, and I will be posting a whole series on this topic including some reviews on my favourites over the next few weeks but for now I’ll start with how to choose the right foundation specifically for you. If you follow my advice, you’ll never again have to waste your money on an expensive foundation that’s completely unsuitable for you. Yay! There are so many foundations out there with different formulas and finishes so it can be hard to choose the right one. Buying foundation is not something you should do on impulse as you have to be sure it matches your skin perfectly. A lot of women make the mistake of buying the “latest” foundation out which claims all sorts but doesn’t always deliver for everyone! What looks great on your friend or workmate, might not be suitable for you as people have different skin types and so the foundation that suits their skin, might not suit yours. 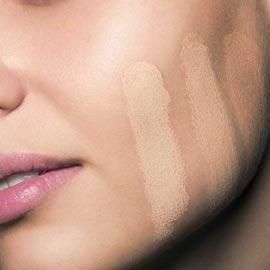 And if you fork out for the same foundation, you’ll be making a very expensive mistake if it doesn’t suit your skin type or is the wrong colour. When you want to buy a new foundation you need to test it first to make sure that it’s suitable for your skin. It’s also a good idea to try a few different brands to see which is best. First get yourself some small containers with a screw on lid to collect samples (you can get them in Boots or in any chemist or beauty supply store) and then go to a large department store where there’s a few different makeup counters. Narrow it down to the brands you want to try and ask the sales assistants at the counter to recommend a foundation and colour that’s suitable to your skin. Some counters have little samples already that they can give you once they’ve matched your colour. Some other counters are particularly stingy when it comes to giving samples and usually the sales assistants will try to get you to sit down and let them apply the foundation on you. It’s fine if they are colour testing a small area but generally I never let them do this – you don’t want them to do your whole face as it’s really best to take the sample away and try as part of your makeup routine, using your own brushes/concealer/powder etc. as this will give you the best chance of knowing whether it’s suitable or not once you’ve seen how it sits and lasts on your skin for the day. Also they’ll try to sell you other things that you most likely don’t need so just be firm and say that you would only buy the foundation if you can get a sample and try it out for yourself. If they’re still having none of it, move on to the next counter! You’ve got to be ruthless here OK?! Your skin type – whether you’re oily, dry, sensitive or combination, first and foremost, you need to choose the right foundation formula for your type of skin and some are better than others so make sure to let the sales assistant know what type you are although they will usually ask you this. You would always choose a moisturiser or other skincare products to suit your skin type and choosing foundation is no different to that. A yellow toned foundation will suit a lot of skin tones and hide any redness but be careful it’s not too orange looking on you. 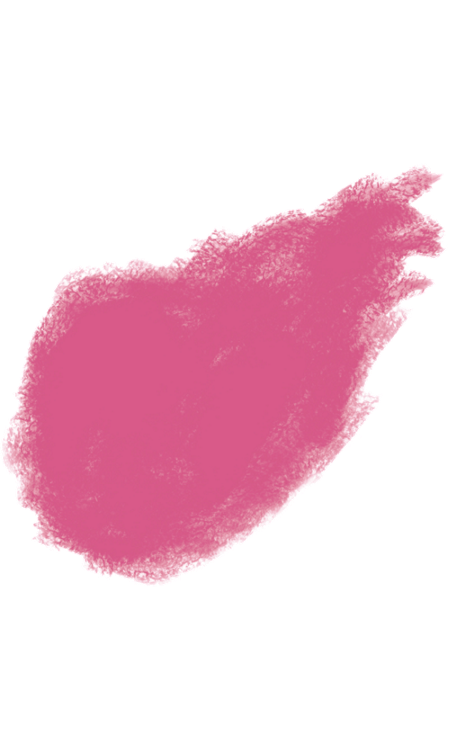 If you are very pale skinned, go for a foundation with a pink undertone to it. If you want foundation for going out or for a special occasion, and you will be wearing fake tan, wear your tan when you are testing the colour and don’t try to guess on pale skin as it’s just impossible to do! You should test on your jawline and blend the colour down towards your neck. The foundation should disappear into your skin with no obvious dark edge and it shouldn’t look too light against your own skin colour either. Check the colour in natural daylight to see how it looks as it will always look different outside the artificial light of the store. 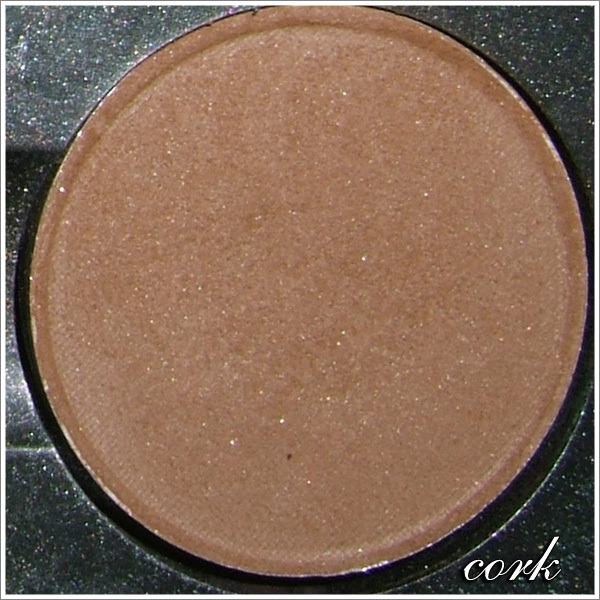 Full coverage – usually in a compact or cream formula. 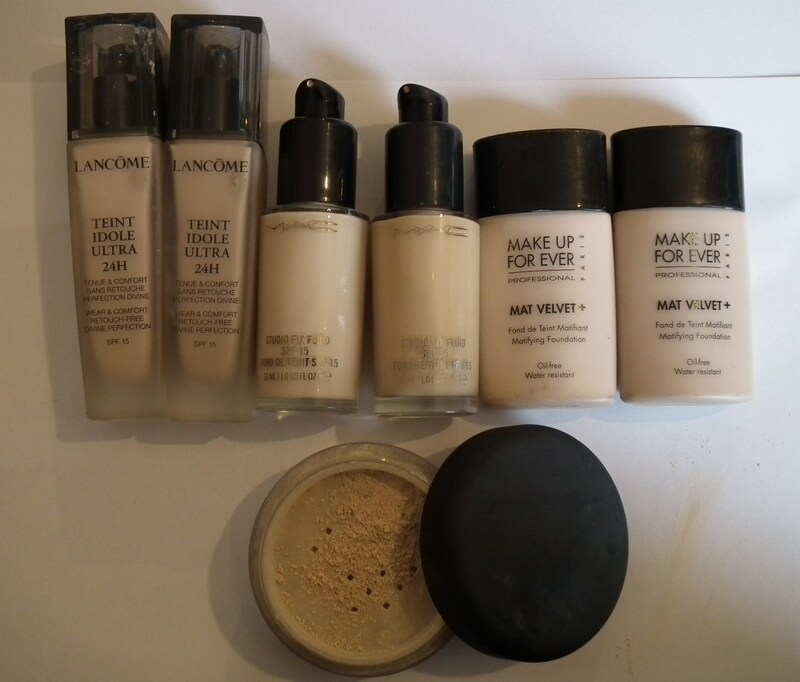 Medium or buildable coverage – liquid foundation or mineral powder. 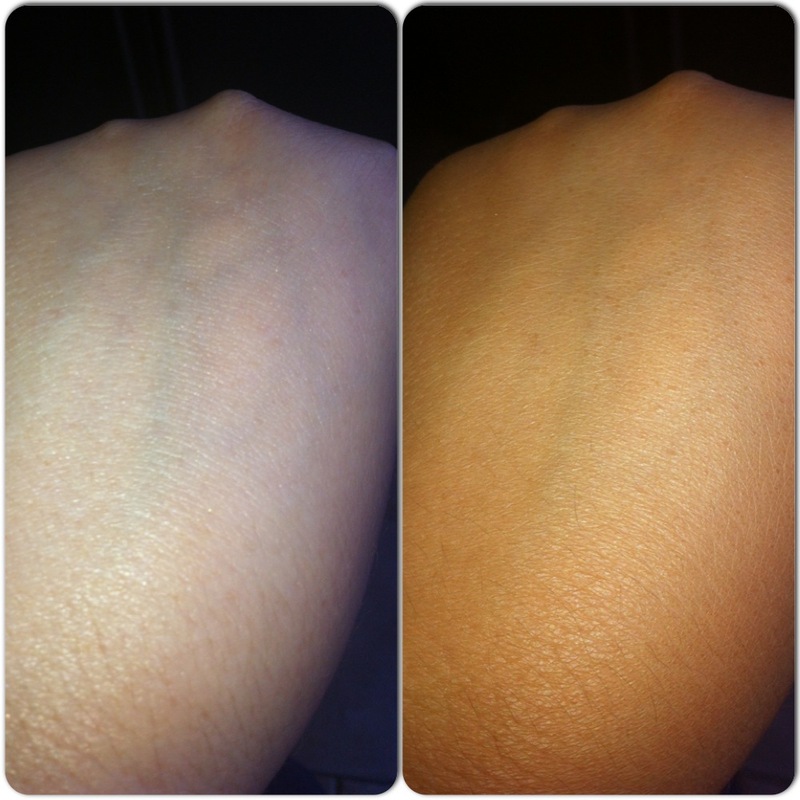 Light coverage/tint – tinted moisturiser or BB cream. The coverage you require will depend on how much skin you want to show through your foundation and whether you have any imperfections you want to cover up. Your age is also a factor in choosing coverage as heavy makeup can sometimes accentuate lines and wrinkles. And just to confuse matters even more it also comes in different finishes! For example a matte finish will give a powdery velvet finish with little or no shine, whereas a satin or luminous finish will give you a youthful sheen to the skin and look radiant, a la JLo! Top Tip: If you find a foundation that you really love, consider buying two shades, a paler one for winter or times when you’re a bit pasty and a darker one for summer or wearing with a tan. If you’re in between colours you can always mix the two, I do this all the time and I can always get a perfect colour match. 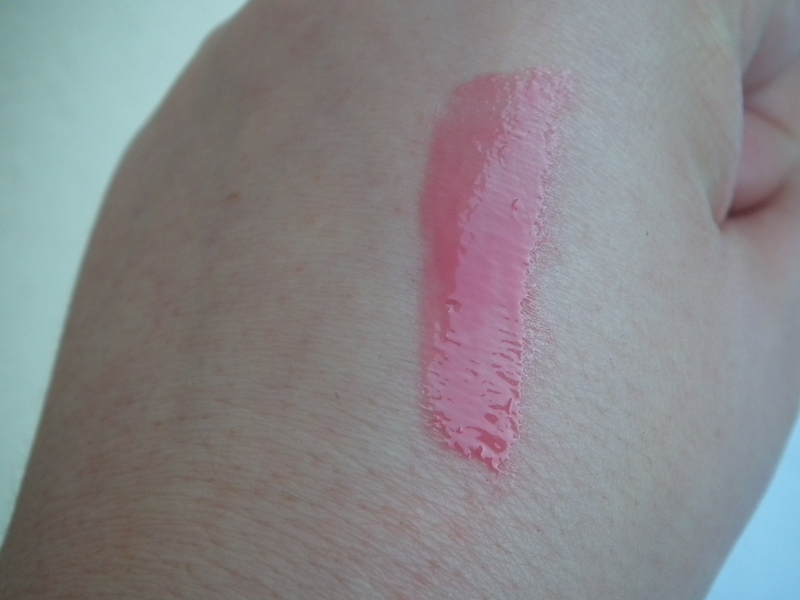 Just a quick post to tell you about one of my favourite lip glosses at the moment. It’s from Bobbi Brown and it’s in the colour “Hot Pink” which is just the most beautiful vibrant shade of Fuchsia Pink that suits most skin tones and colouring. I had this on my (ever growing!) list for a while and when I went to buy it they had actually sold out everywhere in Dublin, such is its popularity! When you first look at the colour in the tube it can look quite scary but don’t let that put you off because once applied to your lips, it goes on sheer enough to give a hint of colour or you can layer it up to intensify the colour. It’s more than enough to wear on it’s own without lipstick as the colour is so intense, but of course you can wear it over lipstick if you like, plus it’s super glossy and will stay put for ages! The only thing I don’t like about it, is that it’s quite gloopy and sticks to everything but that’s par for the course with most lipglosses. You just need to carry it with you to re-apply often. Then try your best not to eat anything (particularly if it’s salty or sugary!) and leg it from your other half if he tries to kiss you. Well, you wouldn’t want him to ruin your lovely gloss now would you?! 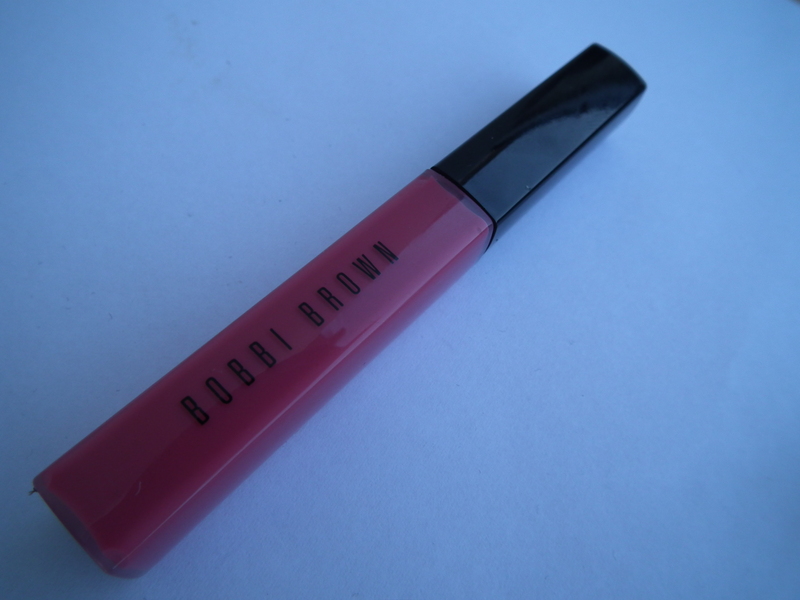 Bobbi Brown’s lip glosses are my favourites and they literally come in every colour under the sun! You can buy Bobbi Brown makeup in Brown Thomas stores in Dublin, Cork and Galway. Arnotts also stock it or House of Fraser in Dundrum. If you’re passing through Dublin Airport you can pick it up there duty free. The price for this lip gloss is €22. Top Tip: If you want the colour to last, line your lips with a similar shade of lip pencil and layer the gloss over the colour. 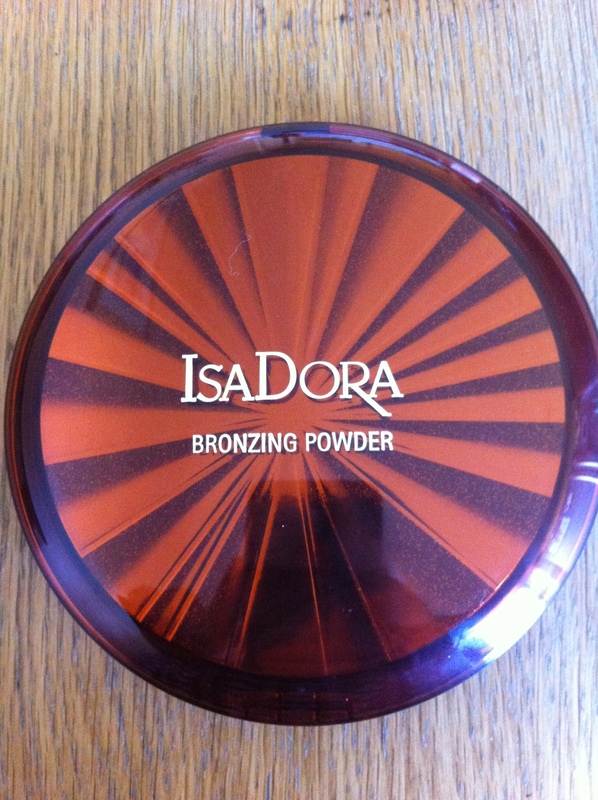 Debenhams have some great makeup stands in their stores at the moment and one of the newest ones in their Tallaght store is a little known cosmetics brand called IsaDora. 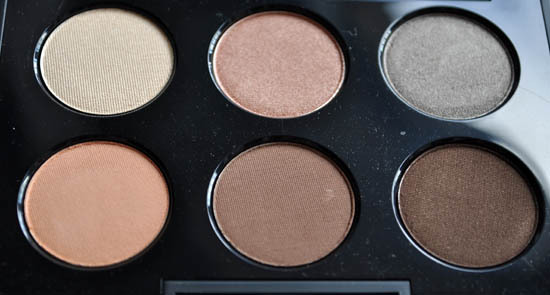 The makeup seems to be of great quality so on a recent visit I picked up this lovely little eyeshadow palette with a trio of gorgeous shimmery colours that would look only fabulous to wear on a night out. 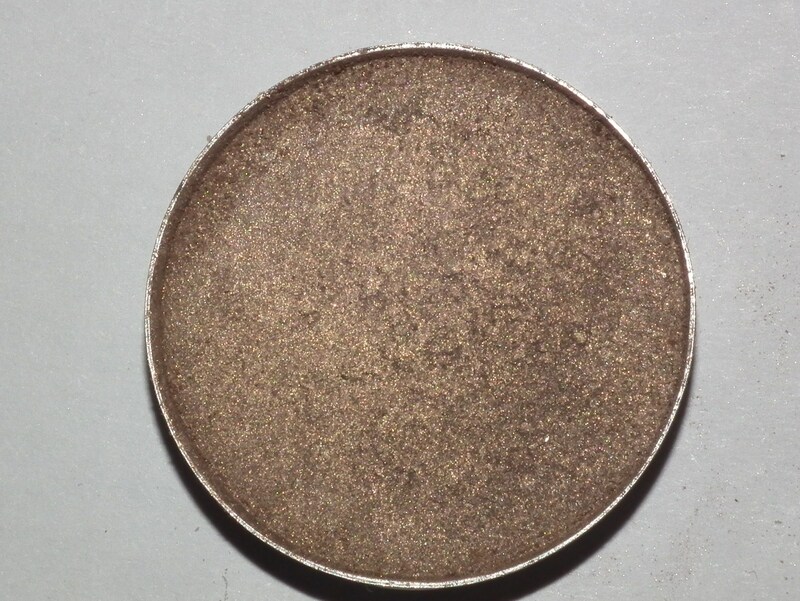 IsaDora describes them as a “Baked eye shadow with high percentage of pearl” and yep, that’s completely accurate. The one I chose was #86 Leopard but they have a really large selection in lots of different colours. 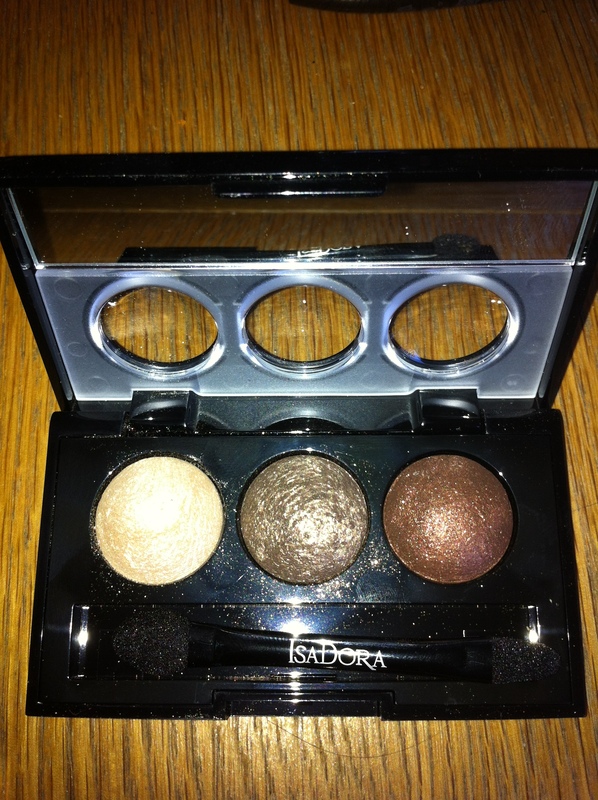 It costs €12.95 which is reasonable enough for 3 shadows. 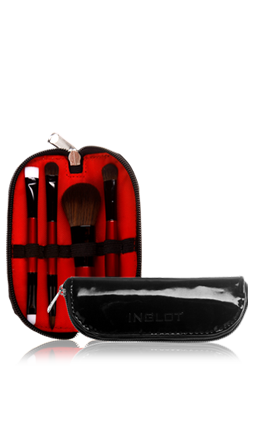 The packaging is sleek and sturdy and it comes with a foam applicator and a small mirror in the lid. The colours are beautiful and vibrant with good colour payoff, they also have great staying power especially if used with an eyeshadow base. I can’t fault the quality of these at all. The colours can be worn alone or together and they are complimentary to each other so that takes the guess work out of what shades to wear together which is always a plus. They are beautifully shimmery, sparkly and iridescent and anyone who knows me, knows that this is definitely another plus in my book! The shadow goes everywhere when you dip your brush into it, so you have to be careful of it dropping onto your cheek or you seriously risk looking like a discoball! They wouldn’t really be suitable for more mature ladies as the shimmer content is so high that any lines around the eyes would be highlighted. 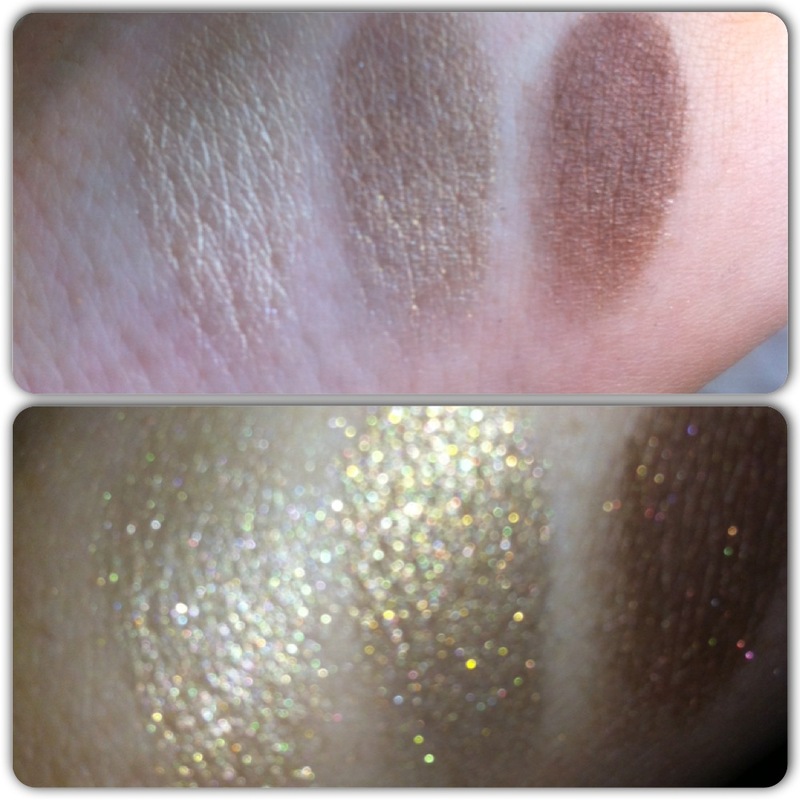 I decided to wear the eyeshadow yesterday and this is how it looked on me.